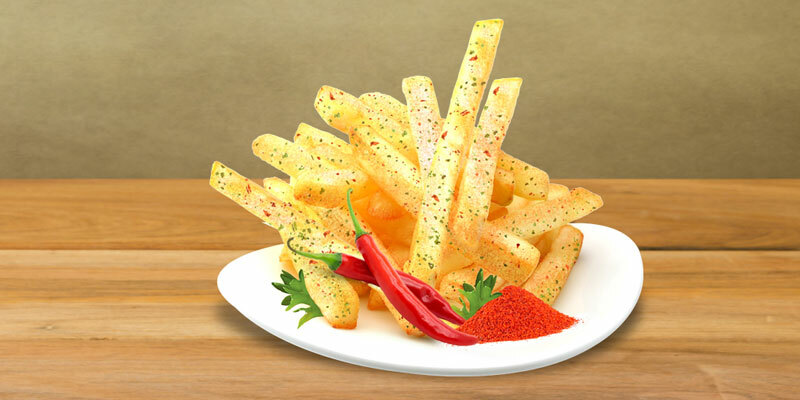 French fries are always delicious on their own, but with chili and cheese they are unbeatable. 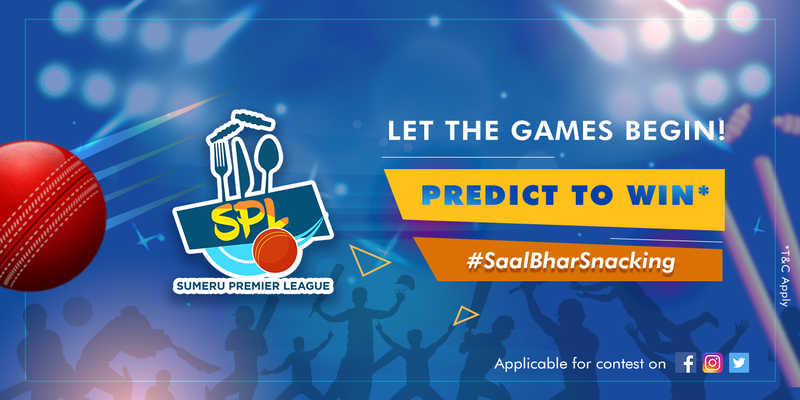 The combination is absolutely mind blowing and we suggest that you try it out. This might also be a quick starter for dinner. 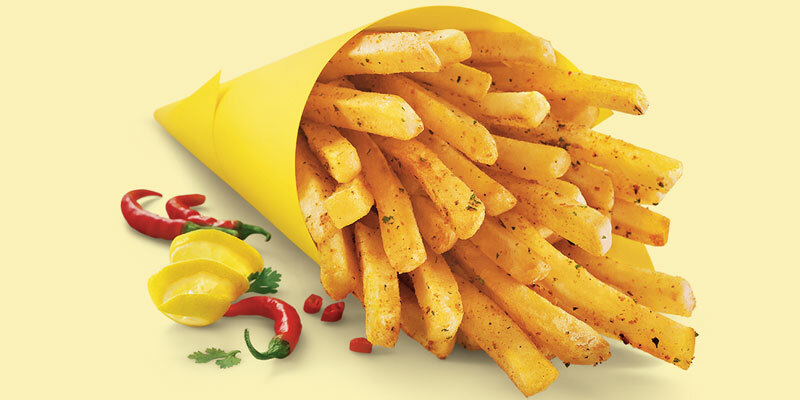 With the right mix of flavours we bet that you will not stop eating. 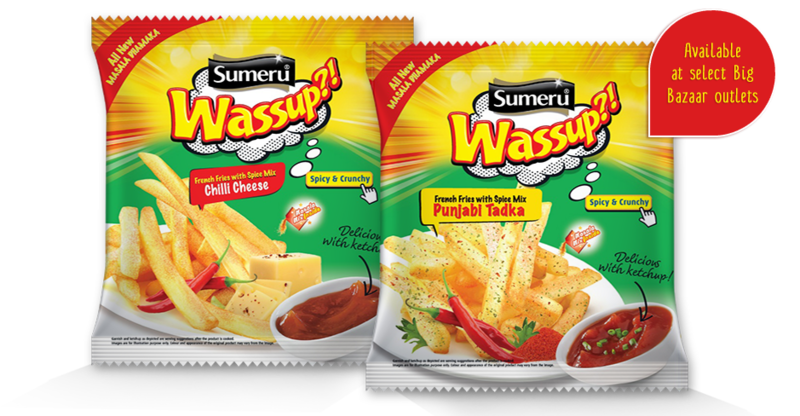 The chilli cheese fries are very easy to make when you have a packet of Sumeru French Fries. 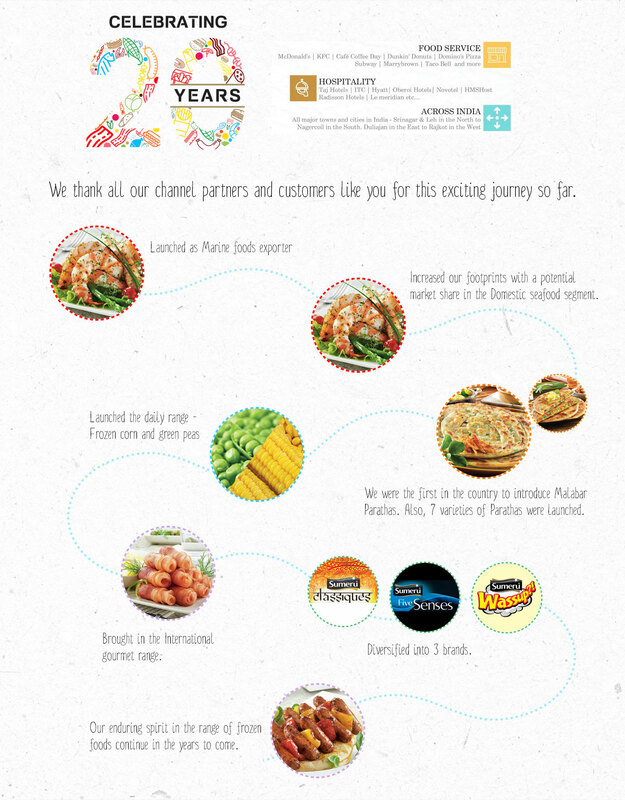 IFL takes pride in being the leading partner of choice with most of the leading Quick service restaurants in the country. We develop customized products for clients with our strengths in R&D. 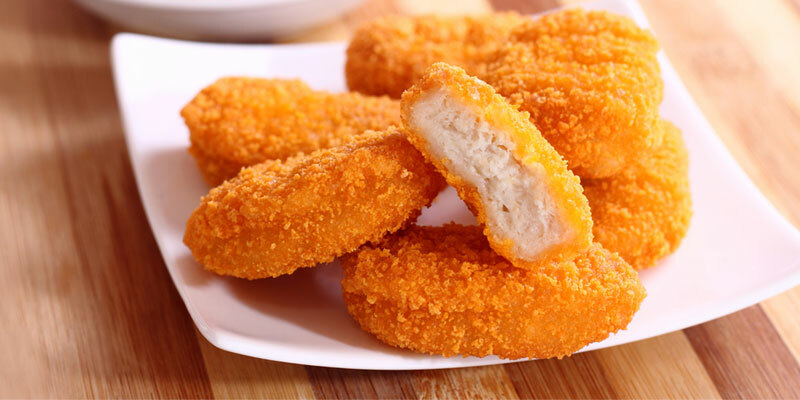 Many of the well-loved products in your favourite fast food restaurants are made by us. 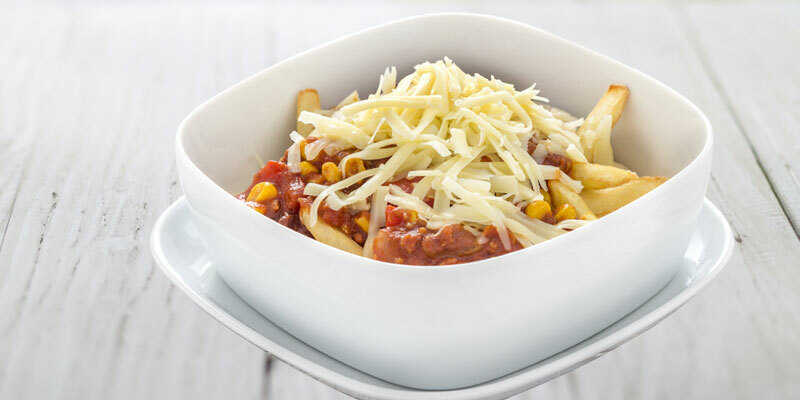 We also provide bulk packs(1kg) of our selected range to various standalone restaurants and caterers across the country. 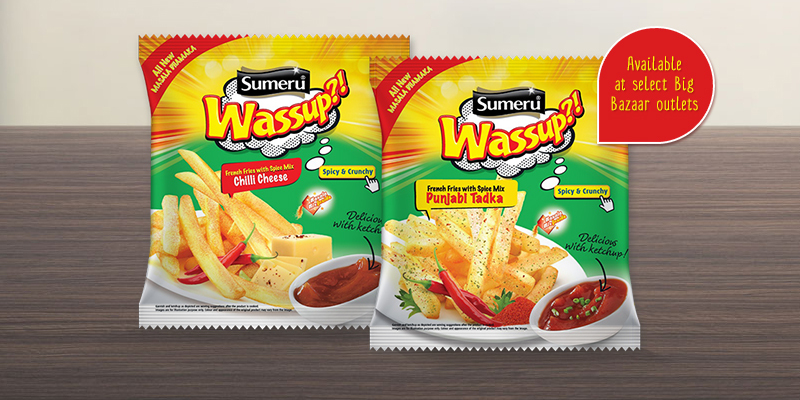 Innovative Foods Limited (IFL) has its footprints in the overseas markets with the brand presence, Sumeru in US, NZ, Africa, Japan, Singapore, Fiji and Mauritius. 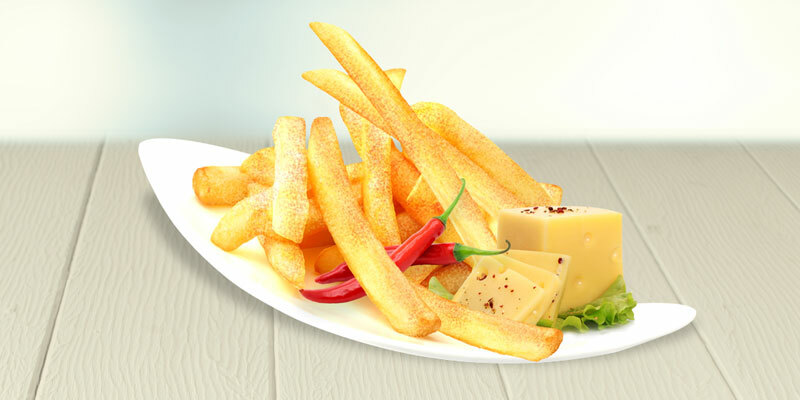 Currently we supply products to various food service companies & Private labels. 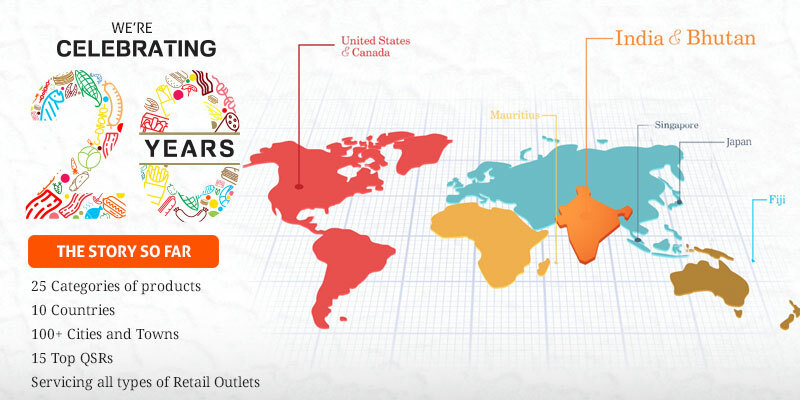 A range of exciting products are offered global consumers. 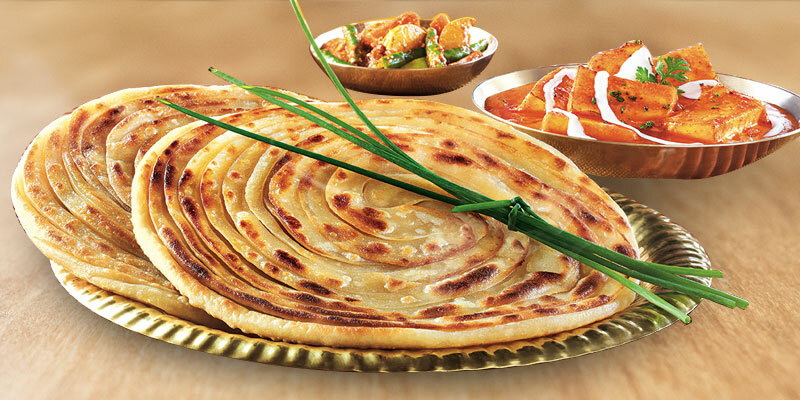 Consumers across the world who have a liking for authentic Indian food have developed a strong interest in our brand.